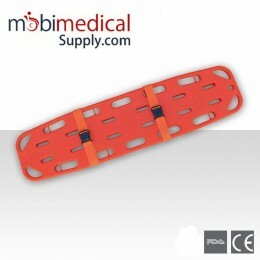 MOBI Spine Boards and Back Boards come standard with securement straps and are made of durable PE material. 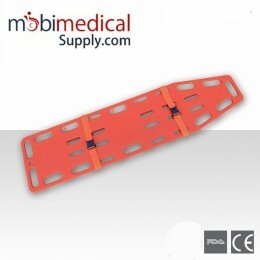 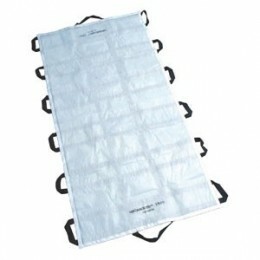 This plastic spine board provided by our company can also be used as a floatable device. 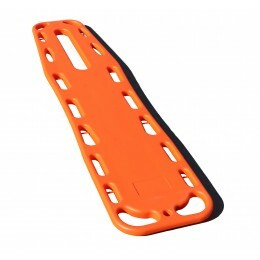 The structure allows for X-rays due to being completely translucent. 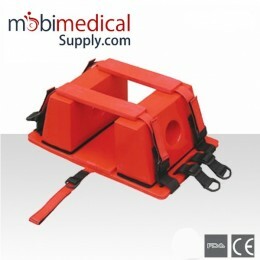 Our spine board and back board is compatible with most head immobilization devices and strap mechanisms. 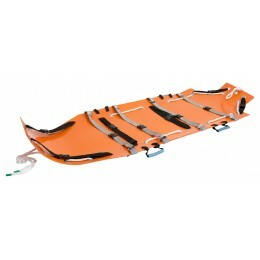 The spine board and back board is ideal for hospitals, sports activities, ambulance, EMS, PARAMEDIC and outdoors activities to safely transport and carry a wounded patient. 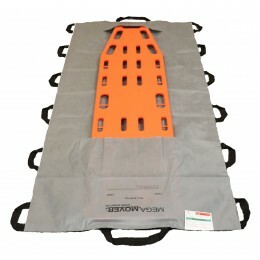 Spine Boards There are 11 products.